A small package to allow decompress incoming request and compress outgoing response inside ASP.NET Core application. LZ4 is lossless compression algorithm, sacrificing compression ratio for compression/decompression speed. Its compression speed is ~400 MB/s per core while decompression speed reaches ~2 GB/s, not far from RAM speed limits. Useful compression utility for easily and quickly (de)compressing strings and byte arrays. Can be used in ASP.NET Core using the included dependency injection container (under Startup.cs call services.AddTransient and register the compression utility service there). This packages is not usable on its own. Please use https://www.nuget.org/packages/lz4net.netcore.signed/ instead. Corset is a library designed to simplify compression in .Net. Tiny unzip helper class for .NET 3.5 Client Profile and Mono 2.10. This package is source-code only, it copies single Unzip.cs file to the Internals folder of your project. 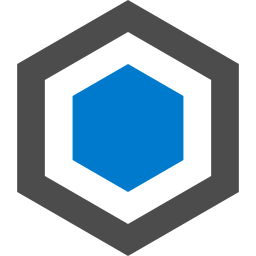 An ASP.NET Web API message handler that supports decompression of gzip'd data. Minimal fast zLib compatible library to compress or uncompress streams.